Inspector Maigret goes to visit Colette, the little girl who claims to have seen Father Christmas in her room. Why was he pulling up the floorboards? Episode 2 of 5. 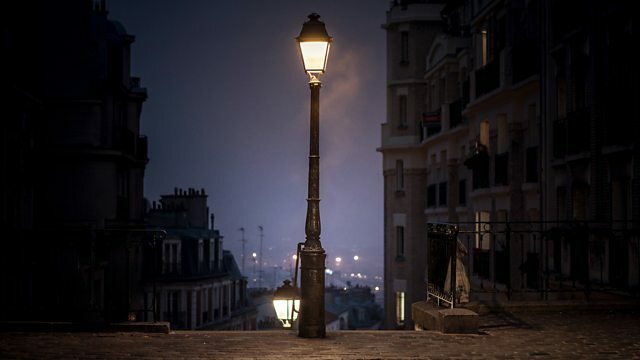 Sir Derek Jacobi reads a classic Inspector Maigret mystery by Georges Simenon.